Poll: Would You Eat Genetically Modified Food? 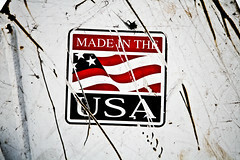 This entry was posted in Made in USA, Polls and tagged Made in America, Made in the USA, Save America by Todd Bryan. Bookmark the permalink.